This will be a short Bulletin as you are all, no doubt, up to your eyeballs in political spin and campaign rhetoric. 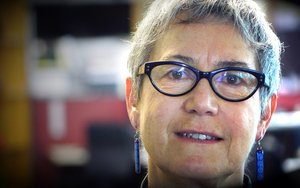 The general election Saturday is the big political issue on everybody’s mind in Aotearoa. If you have not already enrolled to vote, you can do so at polling places up until this Friday. You can cast your vote at the same time you enroll. It’s Our Future made 10 demands of the political parties in the lead up to the general election. We then rated their responses, here. Our pals at ActionStation also put together this handy guide on the political parties position. 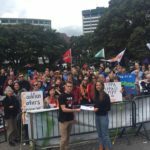 A National-led government will see a continuation of their blind pursuit of the TPPA-11, and other trade agreements to lock in the neo-liberal status quo. The Labour Party have not made any firm commitments, other than to say that they want to retain the ability to prevent non-resident overseas buyers purchasing existing residential homes. This is disappointing, but even this small change may be enough to derail the negotiations for the TPPA-11 for the foreseeable future. The Green Party, Māori Party and New Zealand First all signed up our 10 bottom lines. There is no way that Labour can form a government without some or all of these parties, so a vote for them is your best shot at a positive change in New Zealand’s trade policy. It is also your best shot at sinking the TPPA-11. 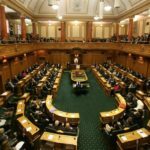 Keep in mind that the Green Party are hovering perilously close to the 5% cut-off, and if they drop out of Parliament (by falling below 5% of the general vote) it will be very difficult for Labour to form a government, and we will lose on the parties who have been most vocal in their opposition to the TPPA and in their advocacy for a progressive trade agenda. 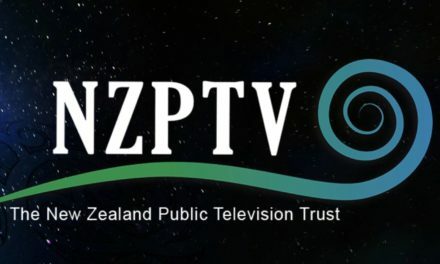 In other news, National is heading into murky constitutional waters by bargaining on the TPPA right up to the edge of the general election (read Jane Kelsey on the subject here, here and here, and the Green Party here). Negotiations are beginning right now in Tokyo about what, if any, changes will be made to the TPPA in its new form (the TPPA-11). The more changes are on the table, the longer the agreement will take to conclude (if ever). Some context from the previous negotiation round can be found here. 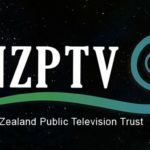 For some general reading on the problems of the TPPA-11, check out this column by William Jobson directed at voters in this general election. Fingers crossed for this Saturday everyone. Once the election is over we will be picking up the pieces and will come up with a new campaign. Ngā mihi koutou, keep posted and please get in touch at itsourfuturenz@gmail.com if you have any questions or comments.